Selling on Amazon is an attractive proposition for many brands. It is interesting to see the change in this landscape where manufacturers and wholesalers can directly reach consumers cutting out all distribution channels. This opportunity was not as easily available a few years ago as much as it is now. For this very reason manufactures are realising it is important to ensure their brand identity is correctly represented on Amazon. Getting a product listed on Amazon is just the start. It is important for brands to come across well on product listings so that your brand is truly represented and consumers get a better feel for the brand and it is also the best way to get found and increase your conversions. In a crowded Amazon marketplace, we can help position your true brand identity on Amazon. 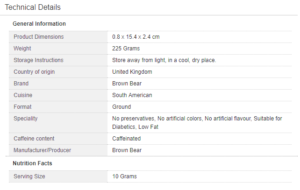 Product Descriptions: We create descriptions to highlight your product’s most important features and give the customer the right details to make a buying decision. We do our background research and implement SEO-friendly keywords to draw organic search traffic. 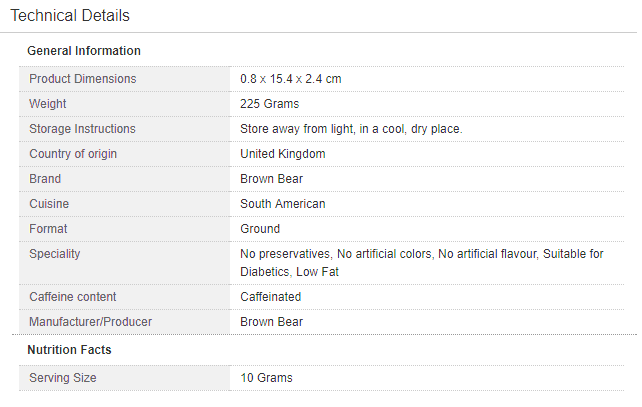 Product Feature bullets: Most of the customers make purchase decisions whilst on the upper half of the product page. A good set of bullet points / key features are easy to view, easy to understand and helps customer to relate to their product. We write feature bullets to inform, convince, and help the sales process. Every bullet has the conversion goal in mind. Product Specifications: Accurate specifications explain the unique attributes associated with a product. We can help gather specification of your product catalogue. Update Existing Content: We can work with previous product copy. Our team are able to enhance it and make it more SEO attractive. We will ensure that existing and new product content is consistent in style and appearance. 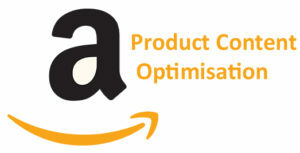 We will create and optimise your Amazon product listings.